The story of Elizabeth Short’s gruesome killing gripped the nation when it broke in 1947. 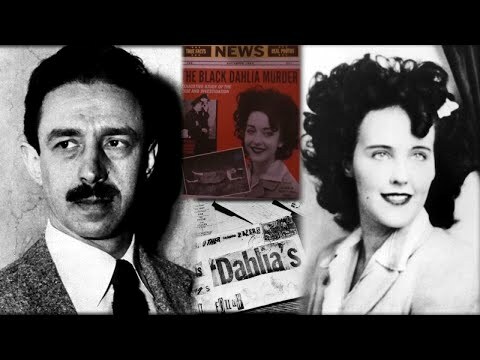 More than 70 years later, the mystery of the Black Dahlia continues to intrigue audiences. TNT’s new limited mini-series “I Am the Night” explores the complicated family history of those related to George Hodel, the accused Black Dahlia killer. Steve Hodel, a former LAPD homicide detective, speaks to InsideEdition.com’s Stephanie Officer about why he thinks his father did it.